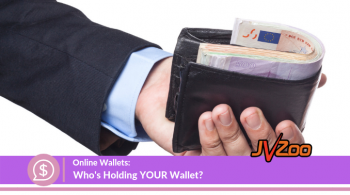 Becoming an affiliate marketer is a great way to earn some extra money, but what about relying on it as your sole income source? 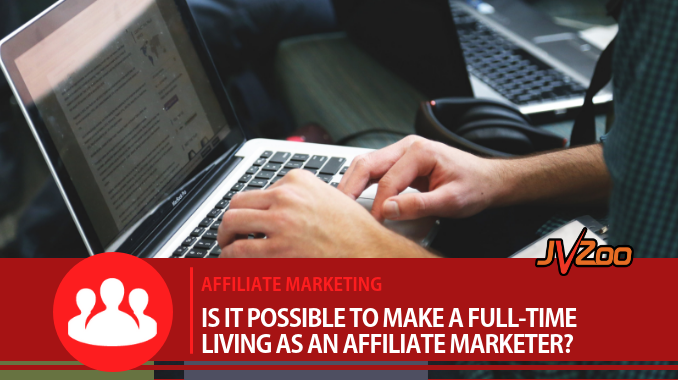 This may seem impossible, but with the right marketing methods, persistence, and patience, it is definitely possible to support make a full-time living as an affiliate marketer. The first thing you need to do is figure out exactly what a full time income is to you. One person’s full time income might be considerably less than what you hope to make. Sit down and budget what you want to bring in on a monthly basis, whether it is the income you need to earn, what you have been earning at your other place of employment, or what you want to earn to have enough for expenses plus some extra for savings each month. This is a good place to start, because you can then divide it by how much you want to earn weekly and even per day, and better keep track so you know you are earning what you hoped. It is absolutely possible to earn a full time living doing affiliate marketing, but you need to know the fundamentals and basics of how to become successful. 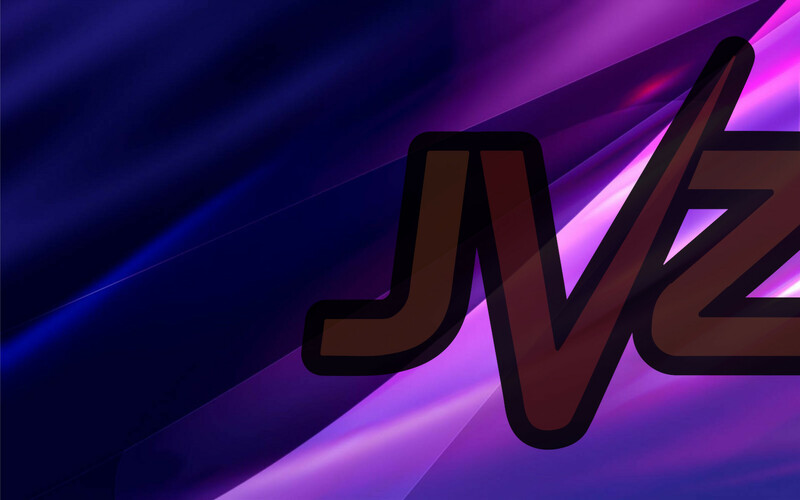 This includes everything from having a strong email list and a way to get more subscribers regularly, using multiple marketing sources, and understanding about selecting a target market, having unique content, and using social media for your marketing strategies. 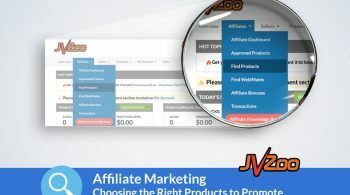 Learning the fundamentals of affiliate marketing should be your first step to starting to earn enough for a full time income. It wouldn’t be fair to promise that you will earn what you hope to earn right now or ever, but the potential is there if you work hard and make smart decisions along the way. 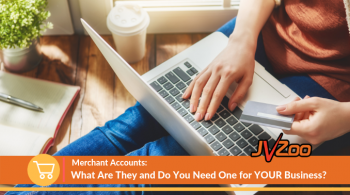 However, you should be aware of the reality of affiliate marketing so that you have motivation to learn everything there is to know and be able to succeed. Affiliate marketing is not a way to get rich quick. If someone tells you that affiliate marketing is a quick way to get rich, stop listening to their advice and look at the realistic side of marketing. There is no guaranteed paycheck in this type of marketing; your ultimate success depends on your own efforts. There is a learning curve. If you have never worked online before, it may be a little overwhelming at first. There is a lot to learn. Just like changing careers in the brick and mortar world, transitioning from a 9-5 employee to an online entrepreneur will take some training. It requires a lot of work and long hours. Be prepared for working longer hours than you ever did before if you want to do this full time. There is a lot of planning, scheduling, writing, and learning to be done. With affiliate marketing, the potential is there, but the rest is up to you. You need to keep learning, be patient, and be persistence. You are not going to get 10,000 people on your email list on the very first day, and you will not get your first sale after your very first email (most likely). Be patient, keep working hard, and be constantly thinking of ways to revolutionize marketing, and you will get there. Many people that decide to earn money online become frustrated because methods they started with no longer exist. Unfortunately, this is just part of the internet. Technology, trends, and people’s interests are always changing, so to keep earning your full time income, you need to change with it. Need Inspiration? 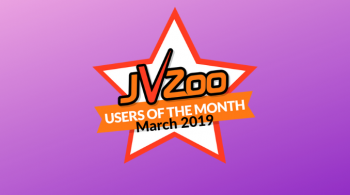 Check out these JVZoo Sellers & Affiliates who have proven it is possible to make a full-time living as an affiliate marketer!